HALF off at Ecomom! All Natural & Organic Products! 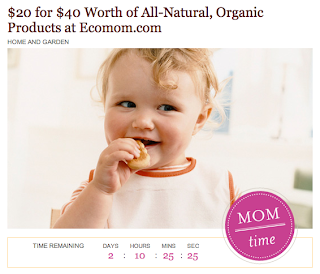 Until the 24th (or when it sells out) you can get a $40 Ecomom.com Gift Certificate for $20 at Plum District! Wahoo! 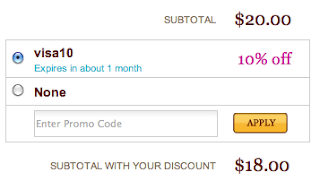 You can also get FREE shipping when you spend $50! Ecomom.com sells everything from toys to skin care. 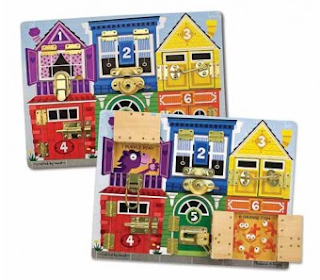 I already bought mine, I really want the Melissa & Doug Latches Board for church! Use code visa10 to get 10% off making the deal $18!